Dubai has become quite a tourist attraction for the past few years, and millions of people are visiting it on a daily basis. And it is true there are many monuments and tourist locations that will amaze you when Dubai. But, if you are a car enthusiast, then Dubai will be like heaven. Being able to see tons of top-notch cars everywhere around all the time is a unique experience, and something you will not see anywhere else. Still, what made people around the globe think twice is the fact that Dubai has a problem of abandoned cars. Yes, you heard it right – the luxury car owners just leave their cars on the street, and never come back. And this becomes a problem as this kind of behavior isn’t legally regulated (yet) and the administration of Dubai doesn’t know how to act. Of course, there are some situations where they have to order moving and dumping of a car, but in most of the cases, the car just stays there. One of the reasons might be the fact that they think they won’t be able to sell their car in a fast and profitable way – but that is not true. Dubai has multiple agencies that are offering to buy your car without a second thought. 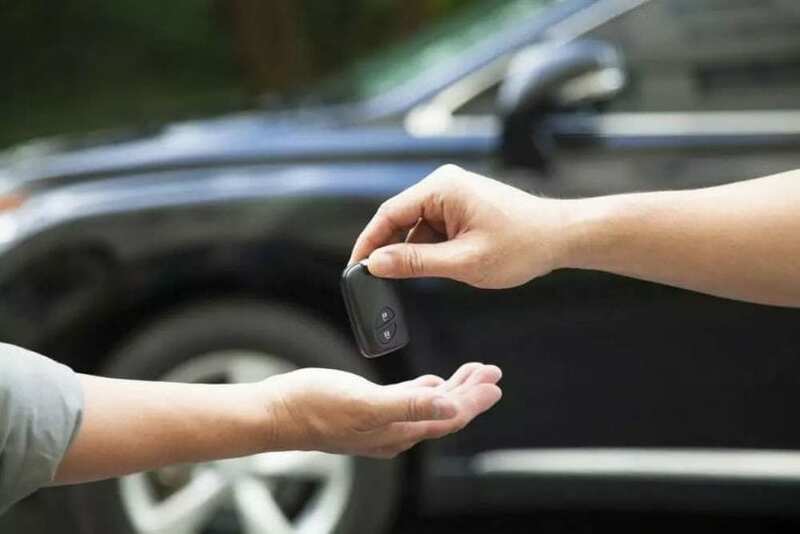 Let’s take a look at the reasons for car abandonment and how to sell your car when in Dubai. Yes, they do. There was an article a few years ago which included pictures, and statements of Dubai’s government officers that didn’t know how to act. Now, the number one reason for abandoning cars is the financial situation. A person usually buys a car when the business goes well, and as soon as the business starts plunging, he isn’t able to pay the car maintenance fees. And thinking that he can’t sell the car for profit without legal consequences, he decides to leave the car on the street. On the other hand, if you want to sell car in UAE, this should be something that is pretty simple and easy if you do your research. 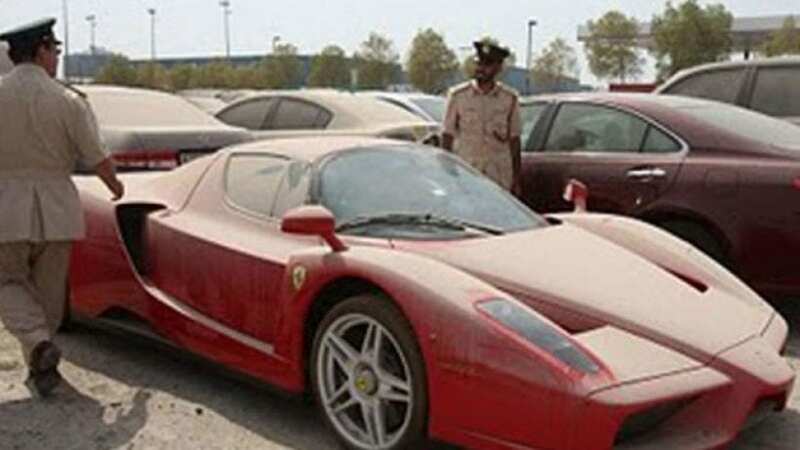 Now, when it comes to selling the car in UAE there is one agency that beats them all and it is the Cash your Car UAE. It takes no more than a few processes for the whole process to be done and you will be leaving with cash and a smile on your face. You can start the valuation process by submitting your car info and photos on their website, and getting a fair price offer. If you are not satisfied, you can either take the car to their office for further valuation and try to negotiate. Still, you should have respect and don’t ask for what your car is not worth as the agency will probably offer you the best price out there. And if you agree you will be having the cash in a matter of days. This agency also helps you in cleaning your mortgage – in case your vehicle has been financed the selling process might not be that easy, but there isn’t a reason to worry! The Cash your Car UAE takes care of the mortgage cleaning and pays most of the fees to your bank. Last, but not least the communication is absolutely on point and selling the car in UAE can’t get much easier than this! If you have a car to sell and you are living in or visiting Dubai, we recommend you to do it there. It is easy and simple, and with the agency buying almost any car for a fair price you will be done and ready to reinvest your money in a matter of days!